The Catalan High Court of Justice (TSJC) agreed to process the administrative appeal against the agreement of the City Council of Barcelona (June 11, 2014) which imposed the suspension of activity licenses for Private Cannabis Social Clubs. This suspension agreement was the first act of the “Trias operation” to put an end to the network of cannabis associations. The beginning of the municipal election campaign coincided with the announcement of the initial approval of a special urban plan extending the moratorium on new licenses and retroactively imposing a restriction by distances (with a minimum of 150 meters from children’s centers and facilities, public or private) which would result in the imminent closure of 80% of the current associations operating in the city. The National Drug Plan estimated a prevalence rate of cannabis use of 17%. 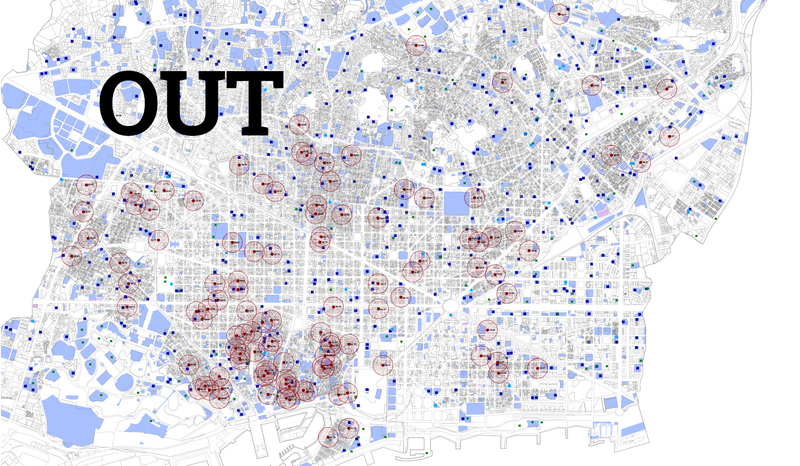 Barcelona has 1.6 million inhabitants. The resulting figure of 272,000 cannabis users in the city should be shared between only 11 associations, to an average of 24,700 users for each association. 1. The suspension is based on urban planning regulations, with no real urban planning purposes. 2. The contested agreement is the “Communications suspension for the installation or expansion of private social clubs consisting of cannabis associations”. The association is no activity or particular use, but a legal person, and therefore the agreement does not suspend a particular activity, but any activity that could be related with cannabis. The City Council is confusing the subject (association) with the object (activity performed), and accordingly the agreement it imposes is absolutely unconstitutional. The lawsuit also credited that after the agreement, several associations were denied even a simple office license, for being associations of cannabis users or having something to do with cannabis. On May 21th, 2015 the TSJC declared the evidence presented to be relevant, and appointed trial for July 13th. Questioning witnesses is unusual in a lawsuit of this nature, where a general agreement is challenged. In the statement of claim, the City Council of Barcelona and an ECA representative (private certification agencies appointed by the City Council to conduct inspections and certify the legal adequacy of premises, before issuing licenses) will be called to testify.